Christina Ahn is an experienced talent solutions consultant with over 12 years of experience providing clients in technology, media and nonprofit sectors with strategic HR solutions. 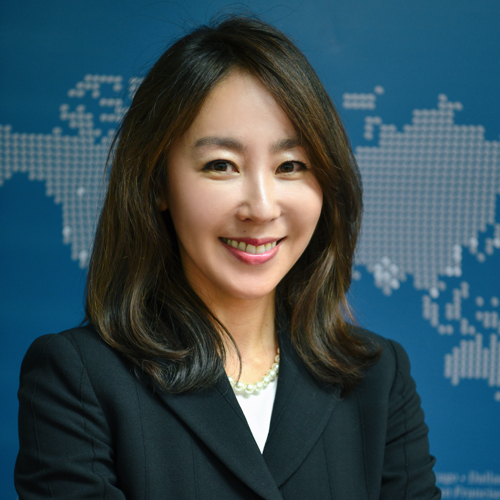 Before joining Stanton Chase she was a consultant at professional advisory firms such as Mercer and PwC where she was a trusted advisor in the areas of employee engagement, organizational development, and change management in Korea, Shanghai, Hong Kong, and the United States. Christina has also worked in print media, PR and luxury sectors where she was responsible for new market entry and business development in China and Korea. Born in Seoul Korea and educated in the US, Christina is fully bilingual in English and Korean and proficient in basic Mandarin Chinese. Christina received her MS in communications from the University of Pennsylvania and holds a BS from Northwestern University where she majored in organizational change. She is currently a doctoral candidate at The University of Hong Kong where she is completing her dissertation on sociolinguistics in education.